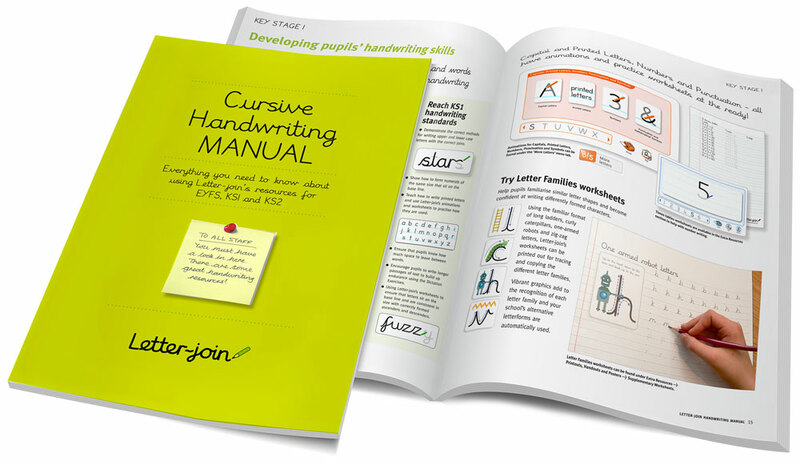 Every school subscribing to Letter-join will receive a copy of the Handwriting Manual for each of their classroom accounts. 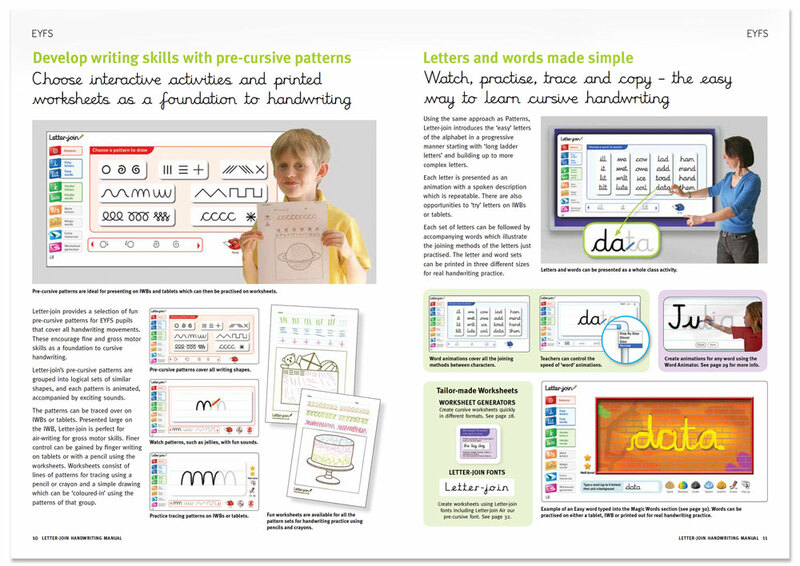 Packed with information and ideas on using Letter-join from EYFS to Keystage 2, our 44 page guide will quickly get school staff familiar with the many different digital and paper resources. It is supplied as an e-book to free trial and school subscribers and for ease of use we supply bound copies completely free to all class teachers participating in the Letter-join scheme in the UK.